If you have using your pen drive to save your important documents so its very important to protract your pen drive with password. 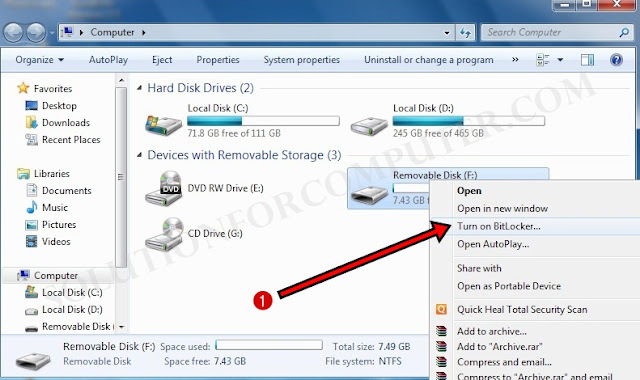 In this Article i have help you to set password on your pen drive. 1. Insert your pen drive in computer and open my computer. 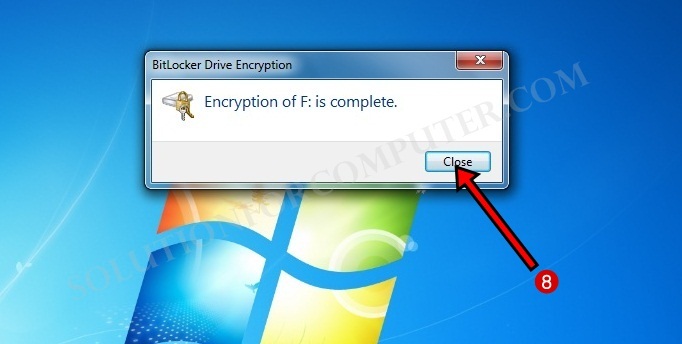 Open my computer and right click on pen-drive and select Turn on BitLocker. 2. 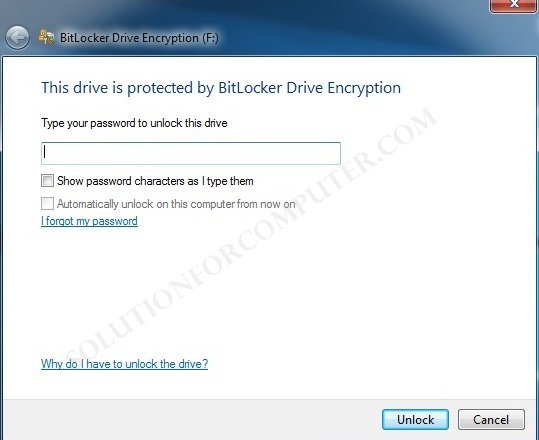 In BitLocker Drive Encryption under Choose how you want to unlock this drive option click on Check Box on Use a password to unlock the drive. 5. 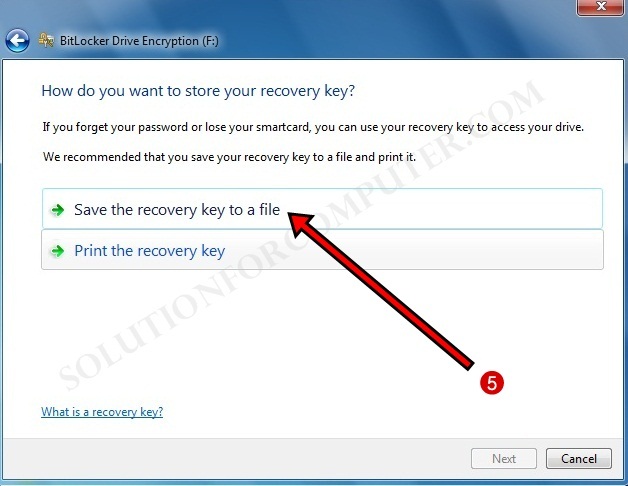 Now BitLocker is ask you to save the recovery key to a file in your computer. So click on Save the recovery key to a file. 6. 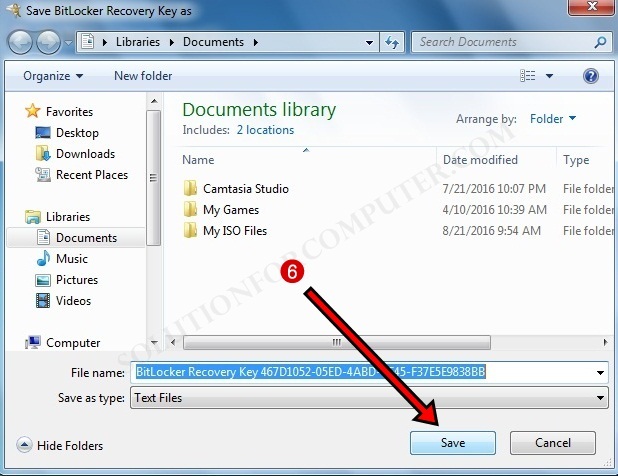 Enter file name of your recovery key and select destination for save your file and click on Save button. 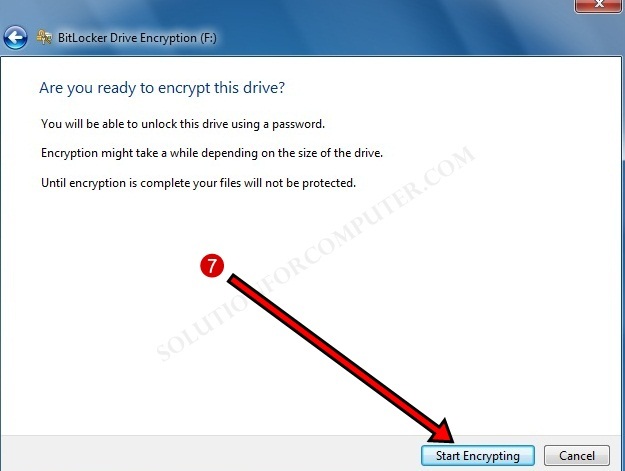 BitLocker Drive Encryption is taking a some time you just wait for that. 8. 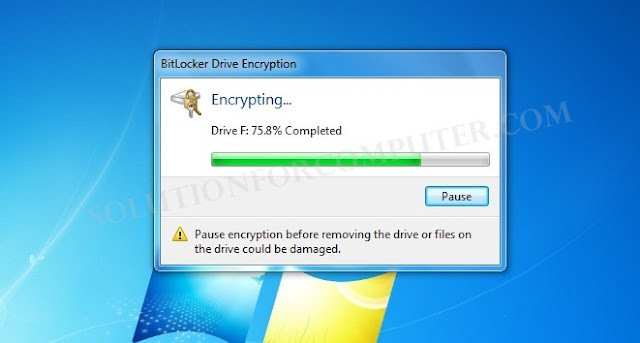 Encrypting is complete now. Click on Close button. See here when you open a pen drive it's asking you to password to open your pendrive. 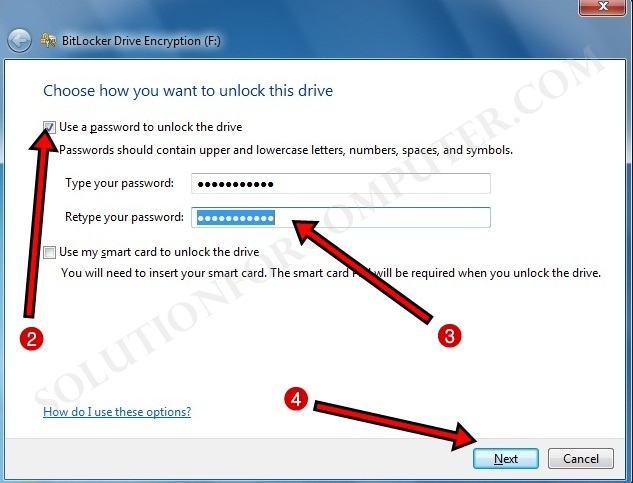 Enter your password and click on unlock button to open your pen drive. 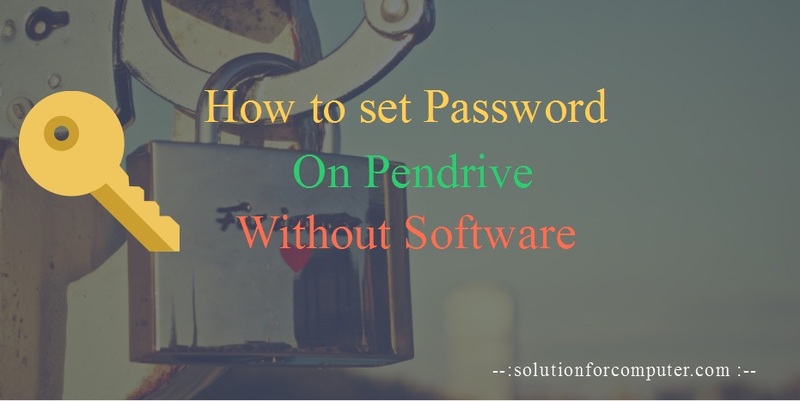 I hope this Article is helps you to Lock your pendrive with password without any software .If you have problem then ask your question in comment box or Question & Answer page. If this post is useful for you and you like this post please share this post with your friend on Facebook, twitter, Google plus and more .Please comment your experience about this post in comment box, and you also follow us by email and other social media .